1 HOUR YOGA 🧘‍♀️ 🧘‍♂️ WITH A PROFESSIONAL YOGA INSTRUCTOR FOR ALL (IF YOU’D LIKE TO REQUEST DOMINIQUE MOCEANU AS YOUR PERSONAL INSTRUCTOR FOR THE CLASS, PLEASE CONTACT OUR OFFICE FOR THE OLYMPIC GOLD MEDAL PACKAGE—ADDED FEES ARE ASSOCIATED, PLUS BOOKING DOMINIQUE IS ALSO BASED ON HER WEEKEND AVAILABILITY). 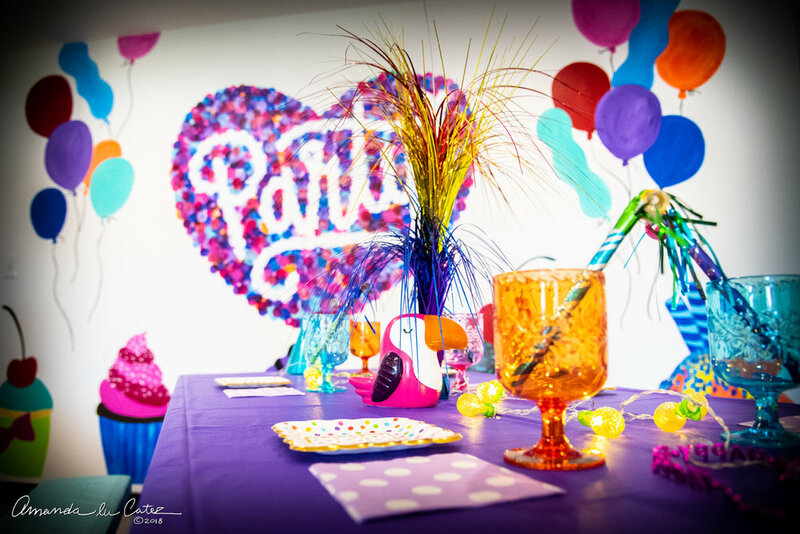 1 HOUR RELAXATION FOR FOOD, FAMILY, FRIENDS, LAUGHTER AND FUN IN OUR BIRTHDAY PARTY ROOM. FUN FOR ADULTS, CHILDREN, FAMILY, AND FRIENDS!